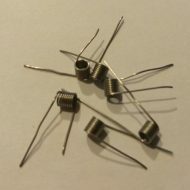 DIY Accessories | White Mist Co.
26 AWG ni200 Non-resistance Wire – 5 meters is able to withstand heat up to 1400°C, Pure Nickel wire is designed to be used as insulating potential hot legs on coils, and for use as coil legs themselves. 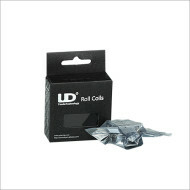 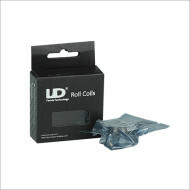 IT IS NOT designed for use as a coil/heating element, with the exception of use in devices using temperature control technology. 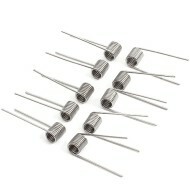 28 AWG Kanthal Resistance Wire – 2 meters for RDA/ RBA atomizers. 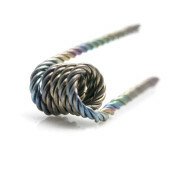 28 AWG ni200 Non-resistance Wire – 5 meters is able to withstand heat up to 1400°C, Pure Nickel wire is designed to be used as insulating potential hot legs on coils, and for use as coil legs themselves. 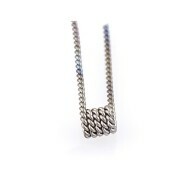 IT IS NOT designed for use as a coil/heating element, with the exception of use in devices using temperature control technology. 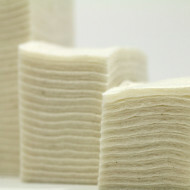 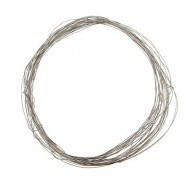 30 AWG Kanthal Resistance Wire – 2 meters for RDA/ RBA atomizers. 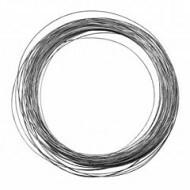 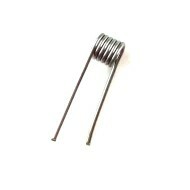 32 AWG Kanthal Resistance Wire – 2 meters for RDA/ RBA atomizers. 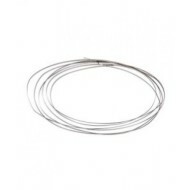 34 AWG Kanthal Resistance Wire – 2 meters for RDA/ RBA atomizers. 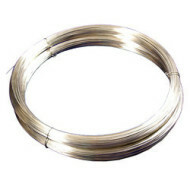 36 AWG Kanthal Resistance Wire – 2 meters for RDA/ RBA atomizers.